We originally had the GB Pockit and hated it, because it required both handles to fold down at the same time, and sometimes, it wouldn't fold-very inconvenient when you're trying to get everyone into a taxi in bustling NY. We decided to get the Qbit+ after seeing it in store and love it! 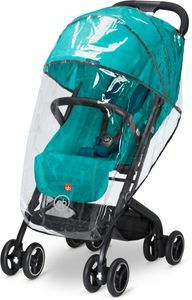 It is a true one-handed fold, the canopy is bigger, fully reclines and it works for both my toddler and infant! It even works as a diaper changing pad in a pinch. It is a bit heavier than the Pockit, but still light enough to carry around and for travel. I consider it the best stroller in its price range and it's the only stroller we fly with. Overall a nice stroller. My 3 year old fits better in this stroller better than my 1 year old. The 1 year old wants to sit up but the back support is too reclined even on the highest setting. Since there is no rebound bar she struggles to stabilize. The sides of the stroller are fabric so she has nothing to grab on to for support. Prosnice fabric. High weight limit. 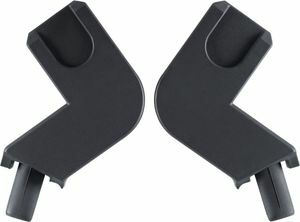 Easy to buckle clip. One hand collapse. Lightweight. Fits in my small trunk. Smooth maneuverability with a good amount of spring to the wheels. Consmanual unlock hook requires two hands to open the stroller. The foot break is extremely difficult to lock and unlock. When the break is locked, the stroller does not feel secure. The headrest pillow is awkward and I will probably end up cutting it off. Basket is smaller than expected. Best UsesOlder children or perhaps young children who don?t yet self-stabilize. The fact of having 8 wheels is perfect of Rio de Janeiro. I love how light it is compare to regular stroller and one hand fold feature. Its so much easier to carry around when I go somewhere crowded or when I go on a trip. I wish it came with the bumper bar. This stroller, for me personally fit every need I had on my list. I needed something very compact and light in weight. I wanted it to be sturdy have a large shade and a recliner that was at least near flat for naps. This came out filling all of my needs and wants. The only thing was that the rear wheels are a little close together so it is a bit easy to kick them as your walking but I'm 62 so perhaps someone a bit shorter would not run into this problem. Either way it is a small thing as I just push the stroller a little further out and the problem is resolved all of the other pros make up for it as well. It is well built, easy to put together out of the box. Its an excellent option in a compact stroller. I love this stroller. It's very light, easy one-handed push and most importantly it's a true one-handed fold. The canopy is amazing and the recline is super easy. I wish accessories were available but they aren't and that's a huge bummer. The push on anything but a smooth surface is only mediocre but that's acceptable for how this stroller was intended to be used. The pink color is a little weird and appears faded even though it's brand new so maybe I'd choose another color if I could pick again. Overall it's a really great stroller! Transform the Qbit Plus into a safe and stylish travel system with the Asana infant car seat (adapters required; sold separately). A near-flat recline makes the Qbit Plus suitable from birth. Adjustable legrest, extra-large canopy and cushioned head, shoulder and crotch pads for a comfortable ride. 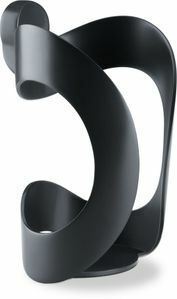 Folds compactly with just one hand and fits anywhere, in the smallest car trunks or under a train seat. What are the differences between the GB Qbit and Qbit Plus? The Qbit+ is a buggy suitable from birth and engineered for maximum comfort and convenience. 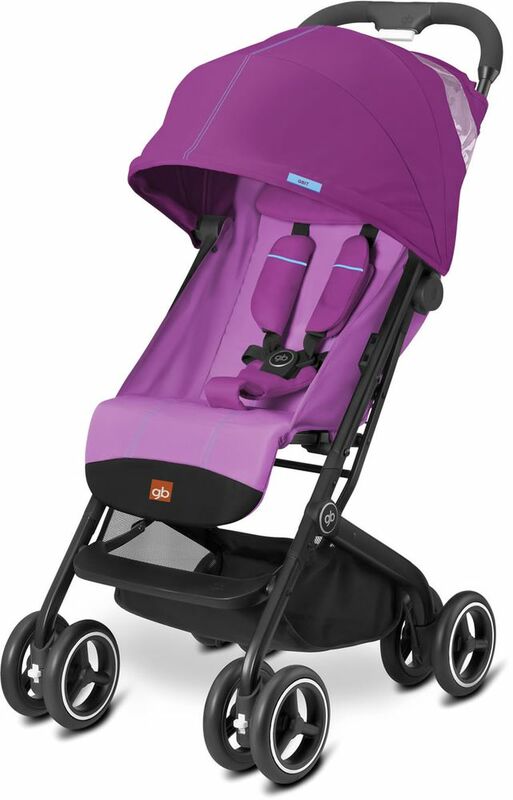 This compact, light city buggy can accommodate all the comfort elements of a ‘big’ stroller: It is packed with a list of smart features, including a reclining backrest with a full-recline position, a head hugger and bigger wheels all offering comfort and convenience from stage one. The super compact folding system can be operated using just one hand, leaving the other hand free. Like its younger brother, the Qbit+ is travel system ready, and with the smart aditionally available adapters you can attach the GB Asana infant car seat to the frame.